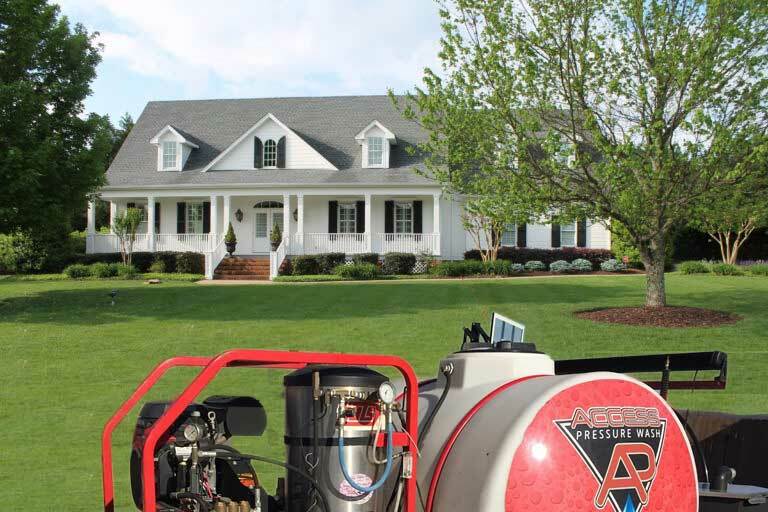 Whether you need rust removed from your home or business, Access Pressurewash can help! 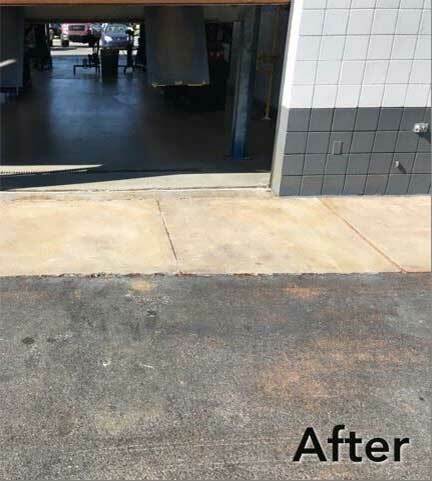 Our rust removal experts can remove irrigation stains, steel runoff stains, battery acid stains, dumpster stains, and shingle rust safely and efficiently from many surfaces including driveways, patios, siding, shingles and much more. Pressure washing typically can’t remove these stains alone. We will use the latest in training and chemicals for rust removal purposes. 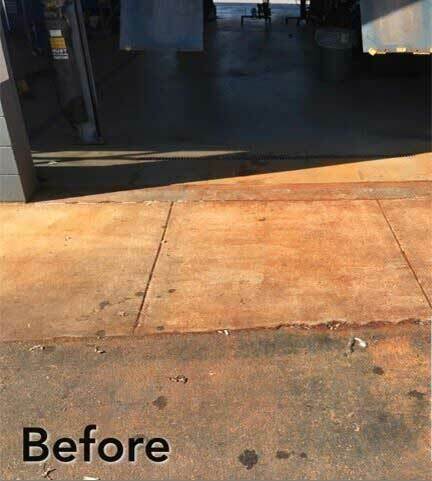 Contact Access Pressurewash today for rust removal services. 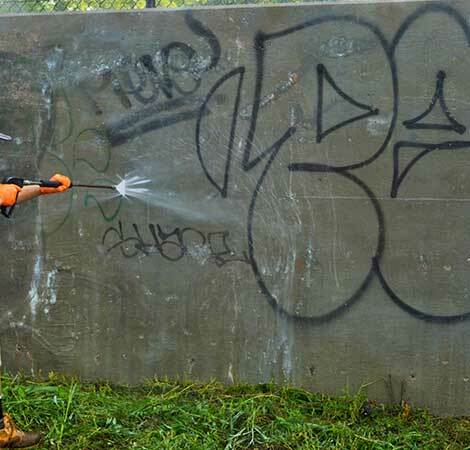 Graffiti or “tagging” can be a nuisance to businesses. These acts of vandalism can lower property values and negatively impact commerce. At Access Pressurwash we are experts at removing graffiti. Using industry specific chemicals, the proper application techniques, and the proper equipment we can usually erase these marks left by vandals. Water Reclaim allows us to pull the water from your home or business as we are cleaning it leaving the surface clean and dry. 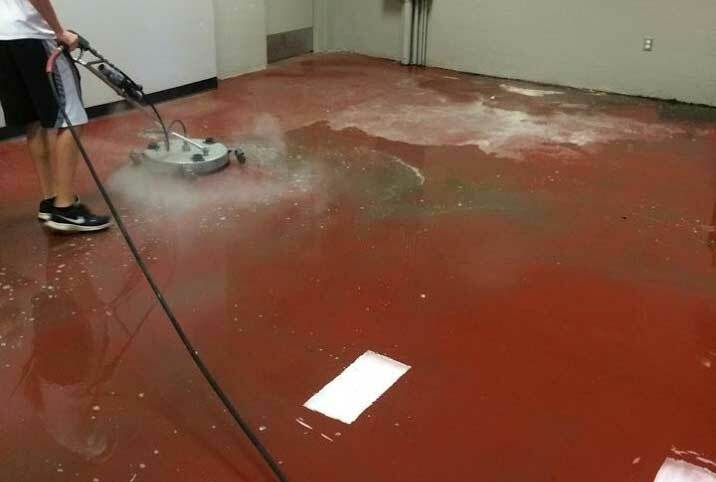 The most common uses for this cleaning method is for Warehouse Cleaning, Interior tile cleaning and interior hard surface cleaning for restaurant dining rooms, bar areas, bathrooms and kitchens. 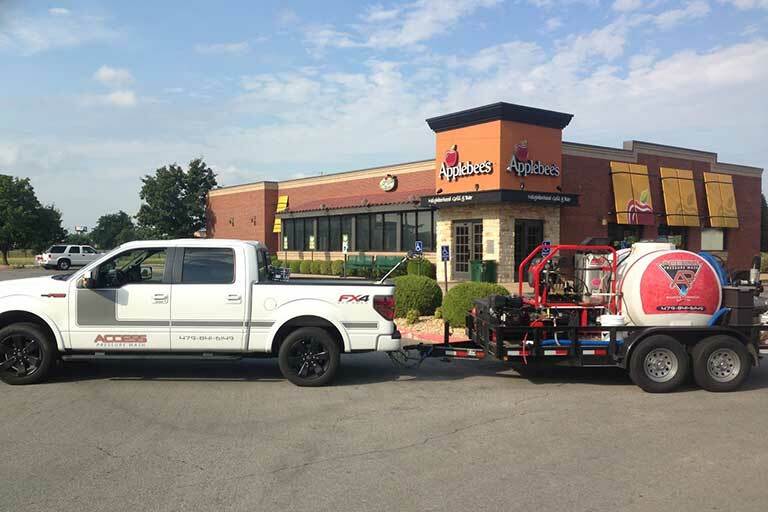 Access Pressurewash has been installing Christmas lights in NWA for over 10 years. 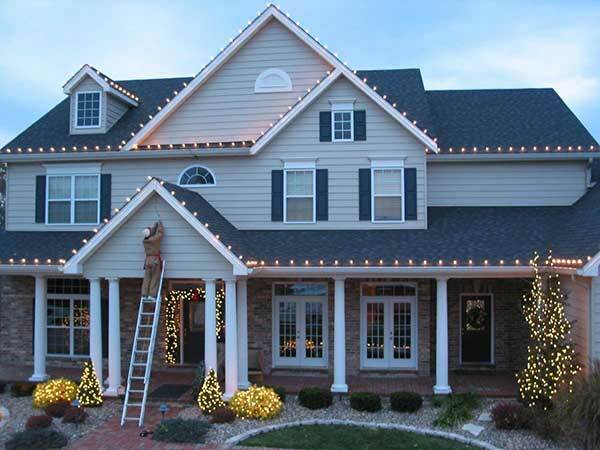 Avoid the hassle of hanging Christmas lights on your home or business this season. Our all-inclusive Christmas lights service includes design, installation, service, removal and year-round storage. NWA’s winters are unpredictable. Let us help keep your business open when the snow does start flying. 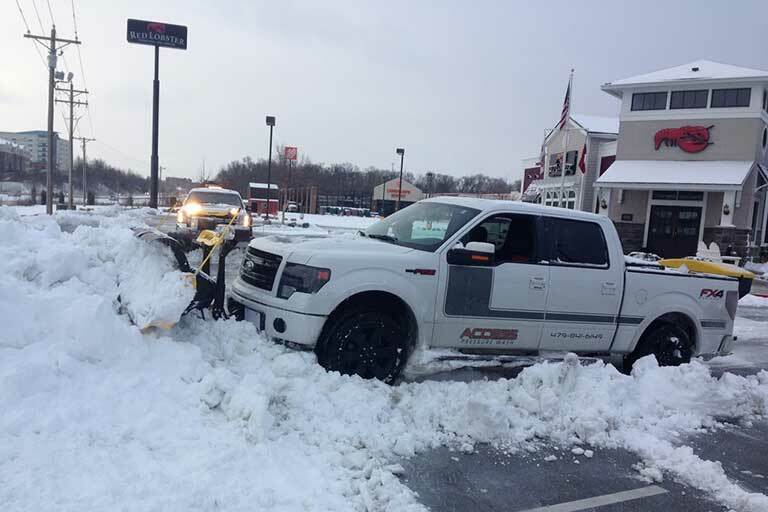 Access Pressurewash has truck mounted snow plows and salt spreaders on standby for your business 24/7.